Last time I've built a PC, AMD was shaking things up with their brand new Athlon 64 processors. Since then, I've used prebuilt PC's and laptops. My laptop's GPU is getting rather old, so ... why not try building a PC again? The prospect of installing a cooler incorrectly seemed daunting at first, but fortunately all the rest got a lot easier since 2003: no more jumpers for voltages, speed multipliers, neither for master / slave drives! And, more importantly, no more IRQ conflicts!!! The idea of this build was to make a small form factor living room gaming PC, with modest specs while keeping the possibility of upgrades in the future. I also didn't want to destroy my savings account while doing so, so I bought most of the parts using checkout rebates or deals. Here's the reasoning behind each component choice. I just finished the build, so I'll not review the parts yet. I think that this CPU is overkill for my current usage, but the 2400G is too weak, and I didn't want to wait for the (rumored) Ryzen 5 2500. Well, it'll work as future-proofing. I ended up choosing the Ryzen platform because Intel kind of dropped the ball with their socket changes from gen 7 to gen 8 ... and heck, might as well do an AMD build while they are shaking things up again. So, here's the part that determined most of the rest of the build. At first, I wanted to build a mini ITX PC with a compact GeForce GTX 1060 6Gb. They are on par with the RX 580, but consume a lot less electricity - and hence better thermals and form factors for a small build. Not too much to say about it. It's discreet, and the speed seems to be good enough for Ryzen 2x00 CPU's. I was going for 8Gb at first, but the savings from the GPU game me some room in my budget. Not too much to say about this motherboard. I didn't want a motherboard that screams "gaming" with a thousand RGB LED's (nothing against it, just not my taste), and this card seems competent enough. It's also compatible with the Corsair RAM - although it didn't recognize the A-XMP profiles. Still, one of the stock DDR4-3000 configs was good enough. Again, not a lot to say. I'm still amazed with the SSD speed, when compared to the hybrid HDD in my laptop. 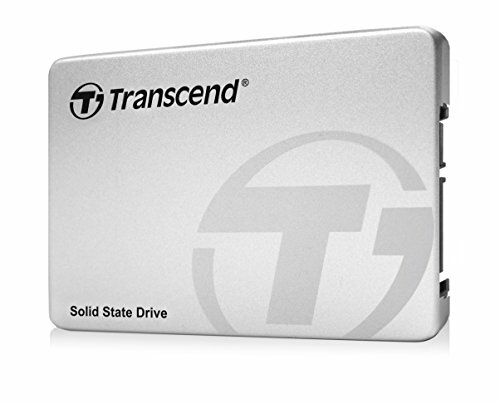 No special reason for choosing this brand of SSD, though. Since this build is going to stay in my living room, connected to the TV, I wanted a discreet case that didn't look like a PC tower. The Thermaltake Core V1 looked like a good choice for the initial mini ITX build, but I was afraid that it would be too small for the RX 580. I ended up using the slighly larger Core V21. 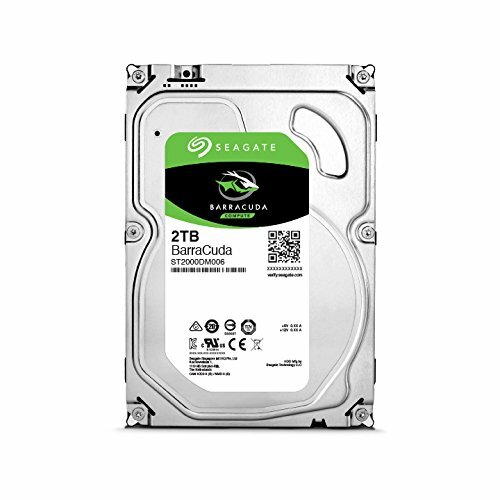 It's a bit cheap-ish inside (plastic trays and thumbscrews for the storage drives, metallic indents instead of risers for the motherboard). But it's extremely modular and easy to work around - I'm glad that I chose it. Was lucky enough to get it just after the prices dropped on Amazon. Seems to be pretty solid, and the modular cables are great (no such thing in 2003 ...). I'm just worried that it might not give me enough headroom if I start to OC the GPU and or the CPU. Working well so far, and very silent and good thermal - even under load. It comes pre-overclocked, though, and it surely chugs a lot of power compared to the GTX 1060. Good case with lots of room to work around, and several options for fans and radiators. The front foam/mesh doesn't block the included 200mm fan, as it seems to happen with the Level 20. A rear fan is definitely needed, though, or else the hot air will accumulate on the upper part of the case. But can it play Wind Waker? Well, it should with Dolphin! I am definitely using that case, 1 200 included and 7 120 mm spots HYPE Poggers. I really liked working with it, it's really easy to access any corner of the computer. For exemple, I decided to add a second storage drive power cable after building everything, and accessing the PSU below the motherboard normally would've been a pain. But, in this case, you just have to flip it and remove the lower panel. Did your power supply fit well in the case? Just need to know bc there is like no microATX power supply's in this site!! This case fits ATX size power supplies of up to 200mm long. It also has a two piece brace to hold the PSU in place, so no worries when the bottom panel is removed. 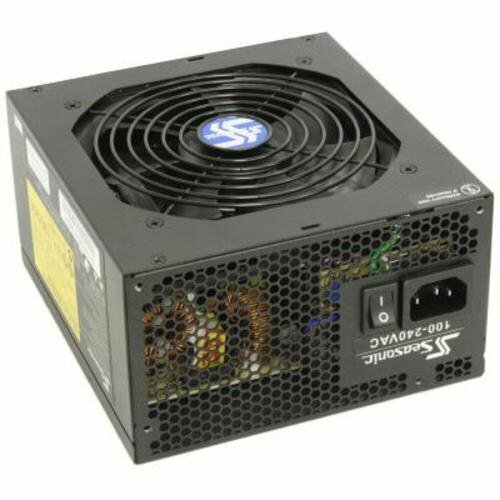 As you may know, there aren't any affordable mATX power supplies on this website so I had to make sure that a normal ATX PSU would fit!! No problem. This case is definitely pretty flexible for an mATX case. It'll get you really far. Yep, it fitted quite nicely. Thermaltake's product page says that it can fit at most a 200mm long ATX power supply. Great build. 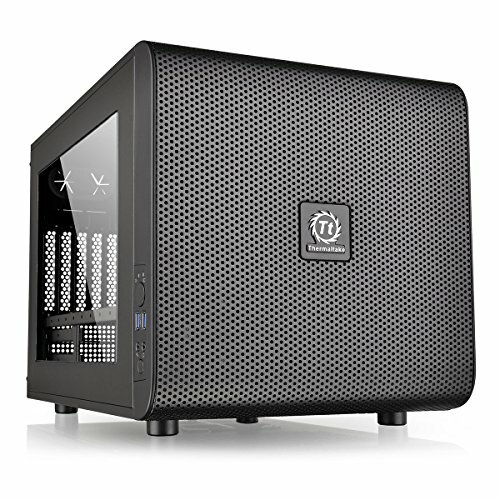 I've used that case and it's definitely wonderful for many micro ATX builds. The Core V1 houses my RX 580 8GB with little issue, while my thermals rarely pushed beyond 70°C. I didn't like how passive the cooling was in the 580, so I set its Max and Target temps to 75°C and 60°C respectively. Sometimes I shift the temps an extra 5 degrees but it's consistently in the 60s. My rear case fans definitely get rid of the extra heat with gusto. Still, the V21 is excellent for extra airflow. Just looked at your build with an RX 580. The Nitro+ is quite larger - enough to occupy the front face "hole". It's also quite thick, using more like 2.5 slots than 2 slots. I've added a rear case fan to this build too, and the difference on the temps is incredible. It'd have fit. I updated my build with an RX Vega 64 and Ryzen 7 2700X. The reference 64 is pretty much the size of The 580 you mentioned, if not bigger. Question on this motherboard: I currently have an ATX Intel Board, long story short my upgrade path has been screwed up and I'm now looking at AMD. This is the board I was looking at, and I'm wondering if 2 of the USB's on the Mobo take up (or eliminate) the "Front" USB connector or are they all available for use in addition to any Front USB's I may have? My question stems from the spec sheet on MSI's site, which lists a total of 6 "rear" USB ports and two "front". It looks like there are two usb connectors on the board for a case but thought I would ask, as it seems like the spec sheet is just wrong. The equivalent ATX board in my price range only has a total of 6 on the rear and the two extra would be helpful for me as I have a lot of peripherals connected at any given time.